All good things must come to an end. Today, it’s the end of The Tommy Edison Experience and Blind Film Critic videos. “Thank you” doesn’t express how much we appreciate you for watching. We are incredibly grateful for the time that you spent with us over the years. In 2008, we had an idea for a documentary. Later, there was a pitch for a TV show. Then in 2011, we posted a movie review on YouTube which evolved into two channels. What we wanted to make found its home. 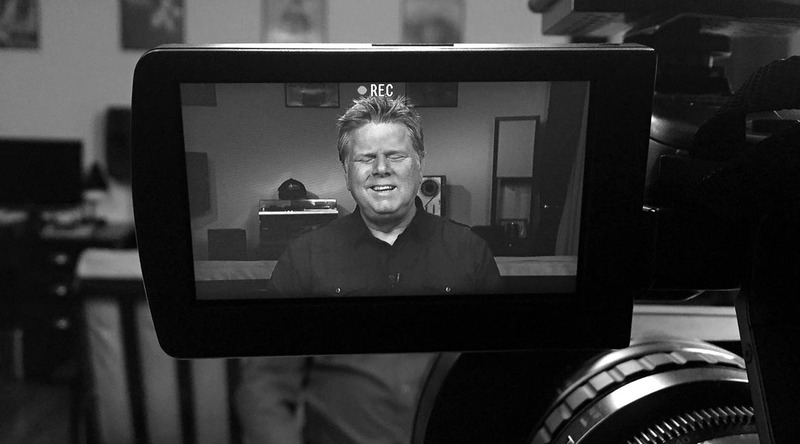 The most rewarding and unexpected part for us came from your curiosity about blindness. It made someone who’s been blind their entire life examine himself and explore his perspective in ways he never imagined. Our decision to stop posting videos is allowing us time to work on new projects and we hope you’ll be there when the time comes. The YouTube channels and their videos will remain online. Visit our websites and follow us on social media for updates. We hope you enjoyed being a part of the experience because we had a blast. Tommy Edison and Ben Churchill prepare to shoot a review of “The Devil Inside” on Jan. 6, 2012.